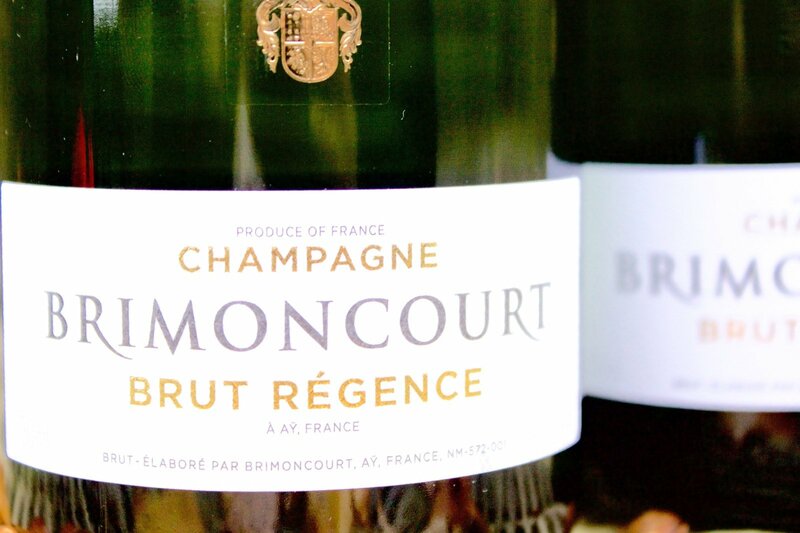 JENNA MINNIE : Who wouldn’t love a glass of Champagne Brimoncourt? 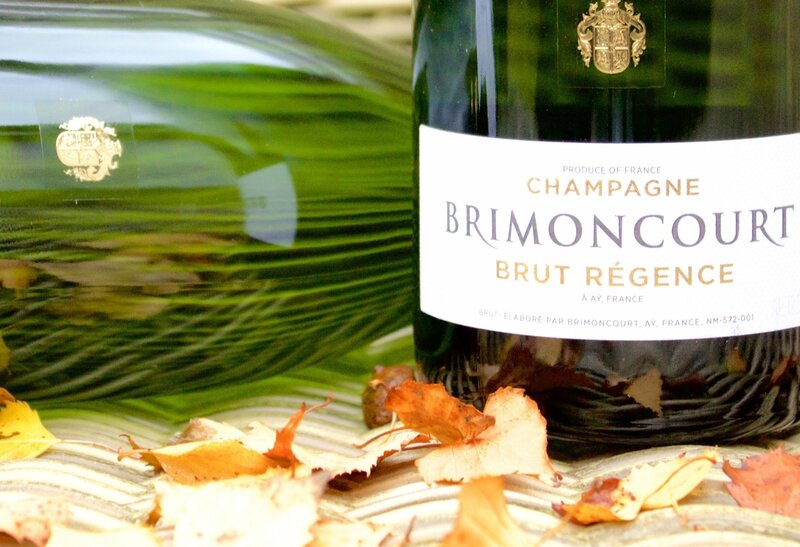 Who wouldn’t love a glass of Champagne Brimoncourt? I always keep a bottle of champagne in the fridge for special occasions. Sometimes, the special occasion is having a bottle of champagne in the fridge! And to be honest, who doesn’t love a good glass of champagne every once in a while. 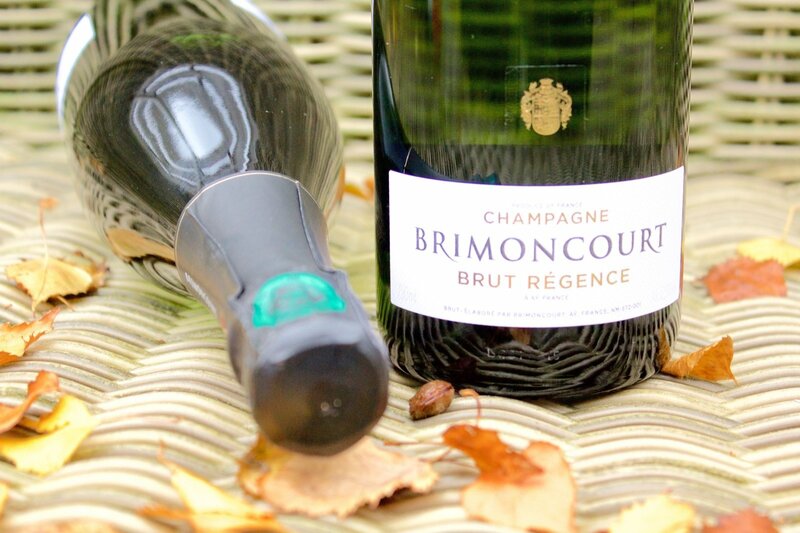 Recently I discovered Champagne Brimoncourt, and oh my, this one has a nice taste you won’t forget soon! 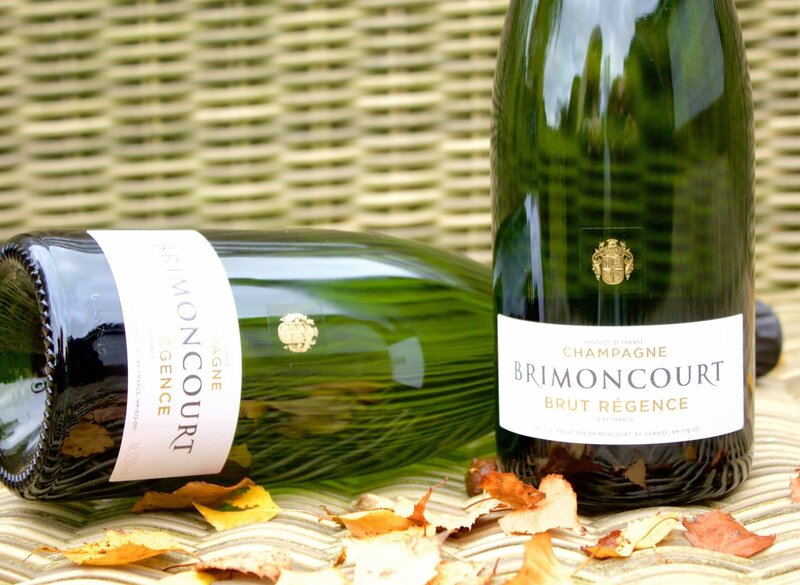 At Brimoncourt, they are proud of developing a lively and creative brand with strong personalities that share a common vision and passion. 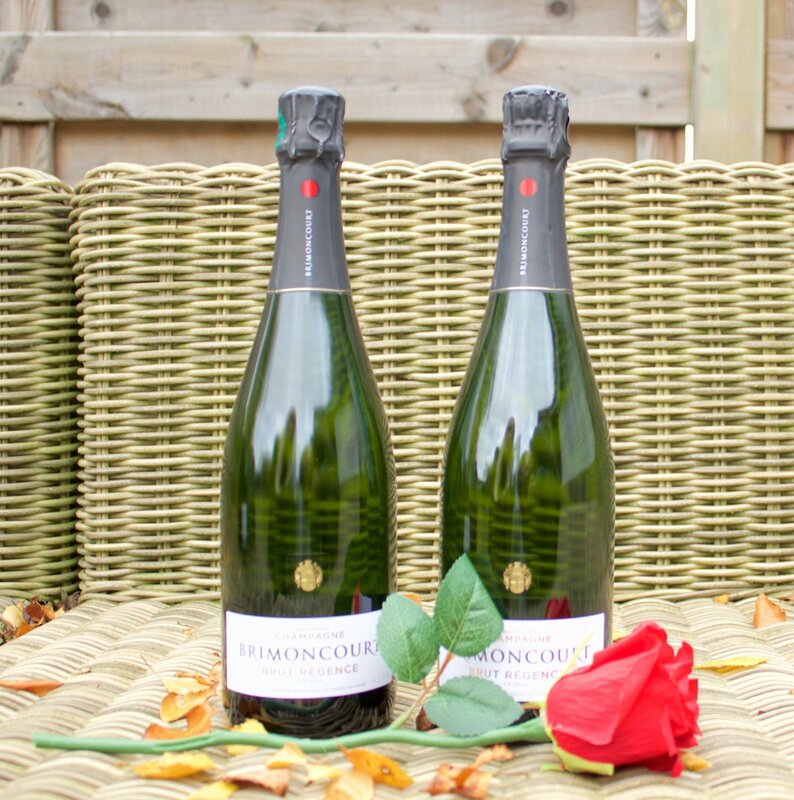 Brimoncourt is a way of being, inspired by free spirits: it is a chivalrous desire, a sophisticated response to convenience and boredom. I definitely love this one! 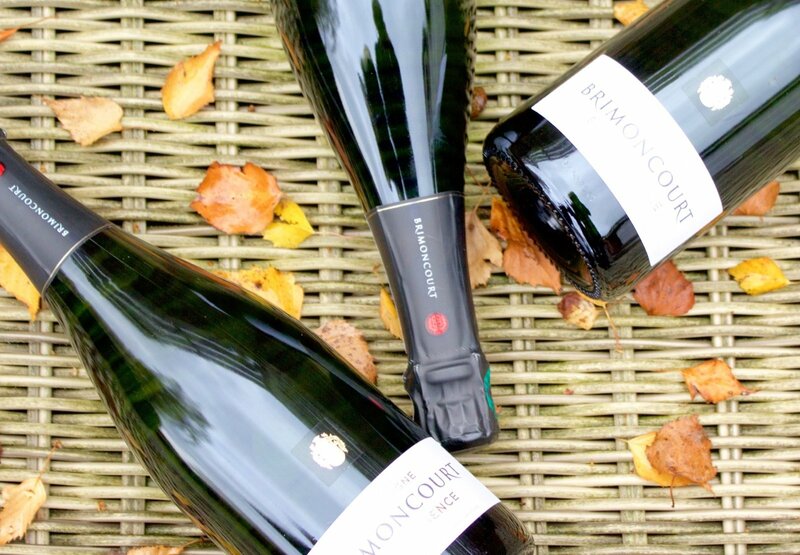 You can find out more about Champagne Brimoncourt here or @Brimoncourt. 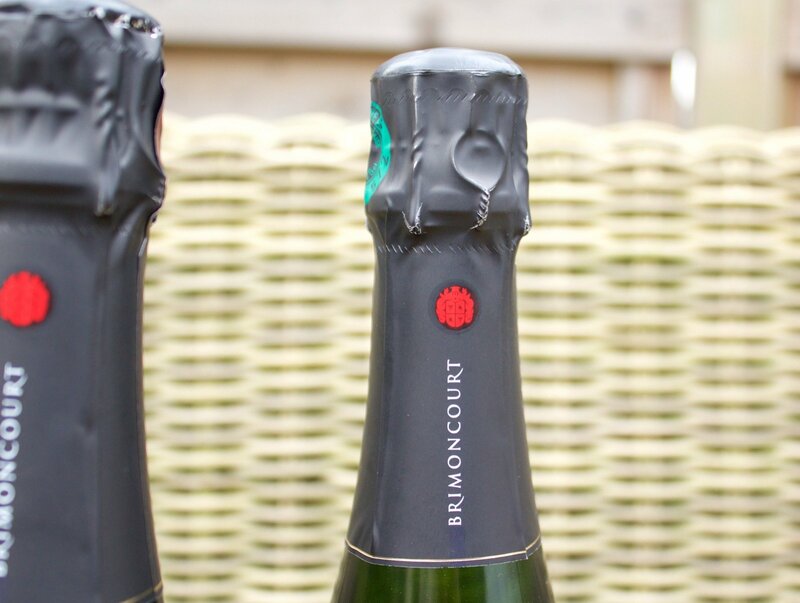 This champagnes is powerful and concentrated. Love it's tast! Money is the main reason I don't have a bottle to hand at all times, although this champagne looks really good an I hope it has an affordable price. Champagne should be for everyone... I love a good bottle of champagne. Kisses from France! Love your blog! I tried a lot of brands and I would like to taste this one, but I hate sour champagne... Hope this one is good quality? I would love to drink a glass with you!